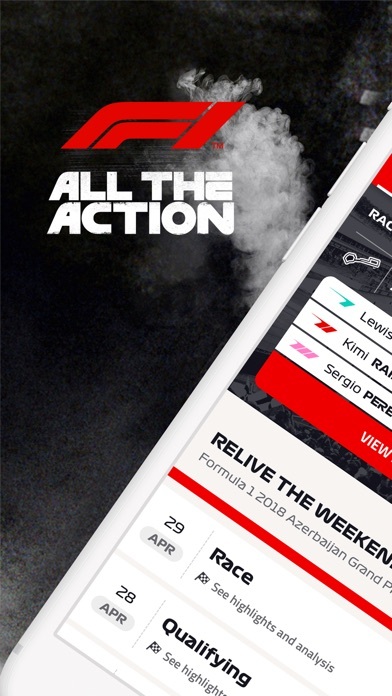 The amount of information the App gives about F1 in general is very good and helpful. I’m very pleased with everything, thank you for that. This app made me waste money just to see dots on a screen. It actually made me think I saw the “full race” but NO. All I saw were dots on a screen and nothing else. By far the worst app I own given what it cost. Doesn’t deliver on anything that I was led to expect when signing up. Can’t see anything live. 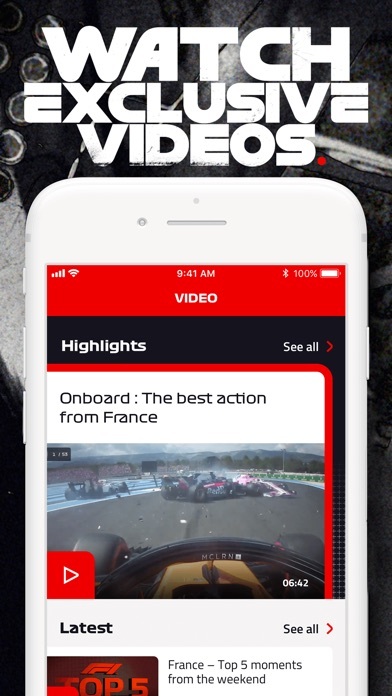 Strange split between this app and f1 tv with a lot of functional overlap. Also can’t get it on Apple TV Live timing is about the only useful feature that you can’t get for free elsewhere. My 12y old puts apps together that are better thought out. Thanks for making it so I can’t use a password manager. Went to subscribe for the but never mind. 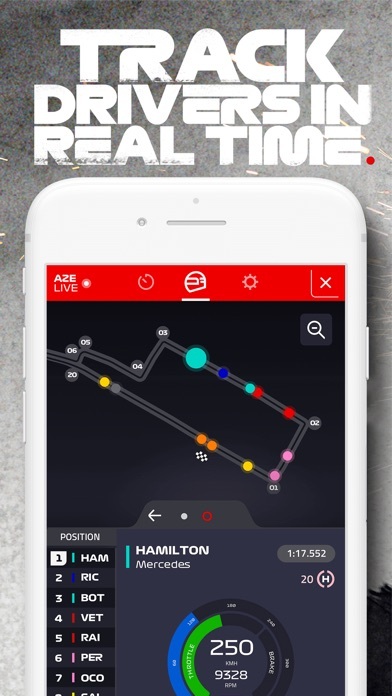 If you have recorded the race to watch later, this app still shows you the results of the race when you go to download the ‘live timing’. So unless you get up in the middle of the night to watch a race live, this app is just a spoiler. And they have really dumbed down the timing data this year. Very cartoon like. I hoped to watch the race in the app, as it was advertised, but it just streamed live audio of it. I canceled the subscription 20 minutes after purchasing and they don’t want to return my money. BS! Updated 2 April 2019. Team radio works now, but either the teams are on radio silence during practices or the app isn’t picking it up deliberately. 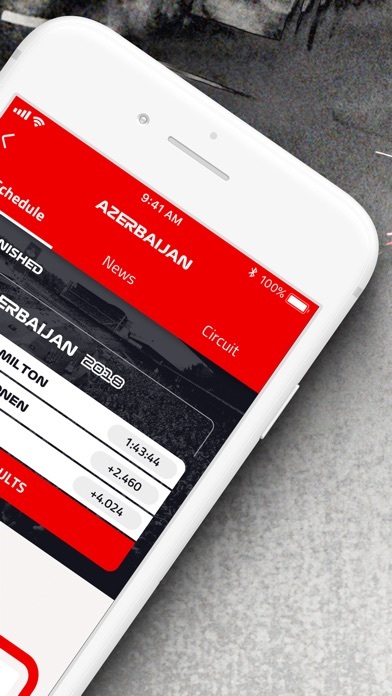 The timing screen changes deliver less information and different information than the old F1 app. I guess I can live with it, but for the high subscription price I expect more. The text commentary has disappeared completely, and it’s something I used when live audio was inappropriate. So, while the improvements are welcome, this app is still not nearly as useful as the old one. Original review: Far less information than the prior version. Live timing is way behind the actual real-time event, at least 15-20 seconds. Team radio seems to not be present at all. Driver tracker map is out of sync with the telemetry. I might as well just watch the ESPN/Sky Sports coverage as the app no longer adds value. 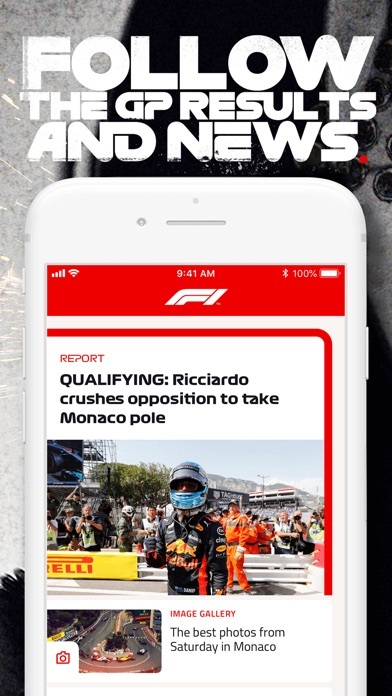 Fortunately, thanks to other critical reviewers they have done a standalone live timing app, “F1 Live Timing” that is the old version. Get that. The app in general is very much non-intuitive to navigate. If it does not improve massively I won’t be renewing my annual subscription.